Find the best minds. Be good to them. 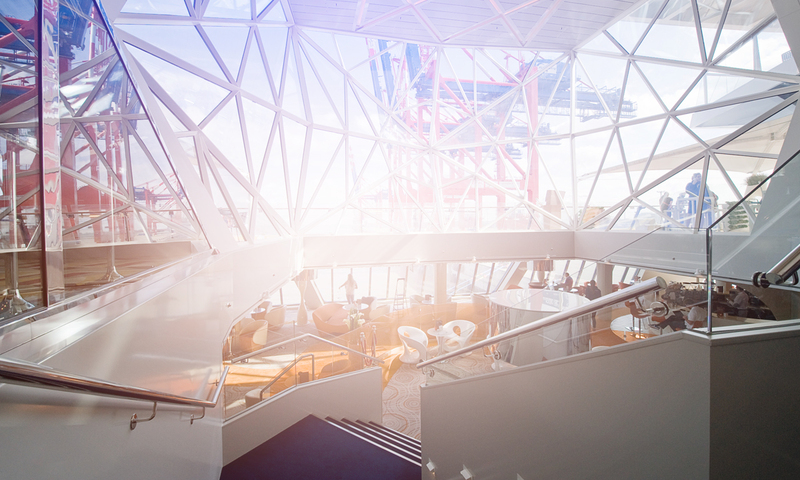 Put all your energy into creating inspiring and innovative interiors for the greatest ships in the world. This is the NIT way – a simple but demanding road to long-term success. 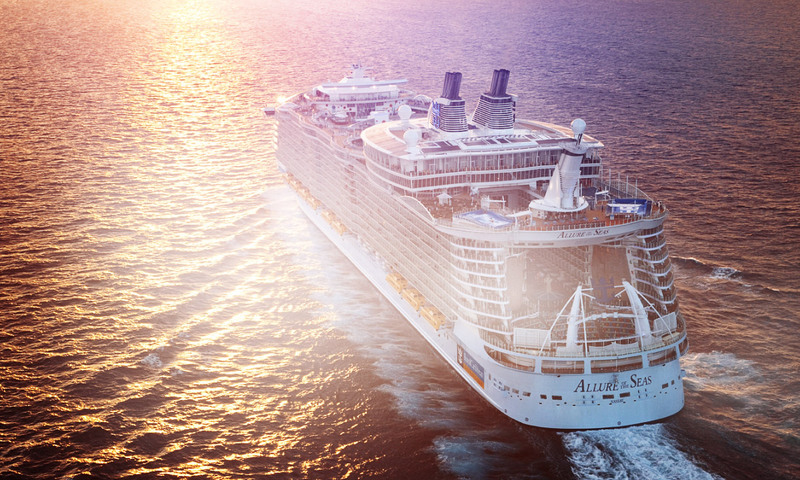 Mein Schiff 5 and Mein Schiff 6 are probably the most environmentally friendly cruise ships in the world: their energy efficiency solutions reduce emissions by 30% compared to their peers. NIT completed successfully over 5000 m2 passenger and crew areas per ship. Allure of the Seas is the largest passenger ship ever constructed, boasting 16 passenger decks, a total length of 362 meters, and a luxurious spa and fitness area supplied by NIT. We also built her retail avenue and crew areas. NIT supplied top quality interiors and AC rooms for new AIDAprima and AIDAperla. The challenges presented for logistics and procurement were not small, as we built the ships in Nagasaki, Japan, almost five thousand miles from our home base. 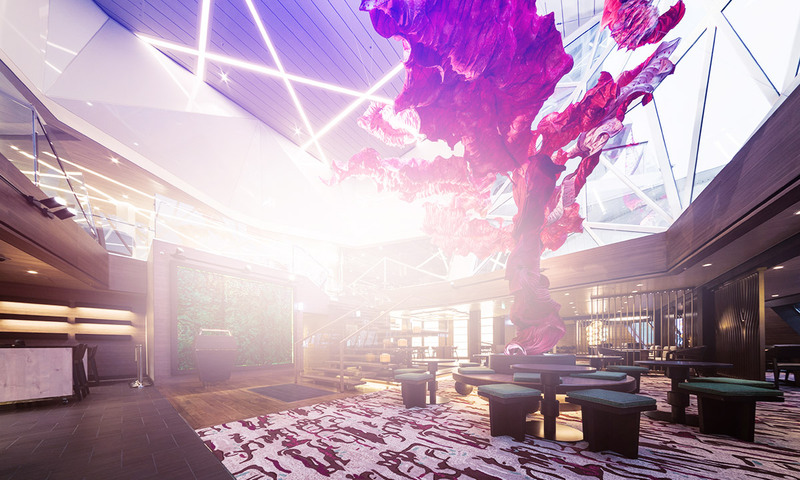 NIT designed and constructed the nightclub for the enjoyment and excitement of Viking Grace passengers. 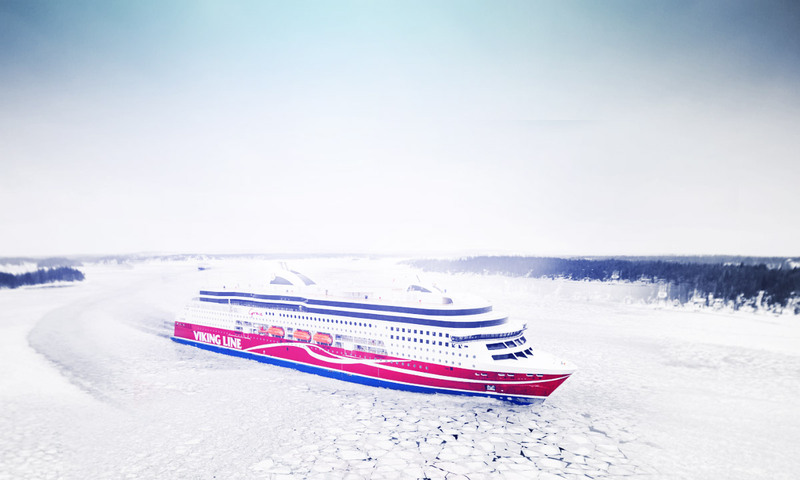 Grace is the newest member of the large cruise ferry fleet navigating the waters between Sweden and Finland. 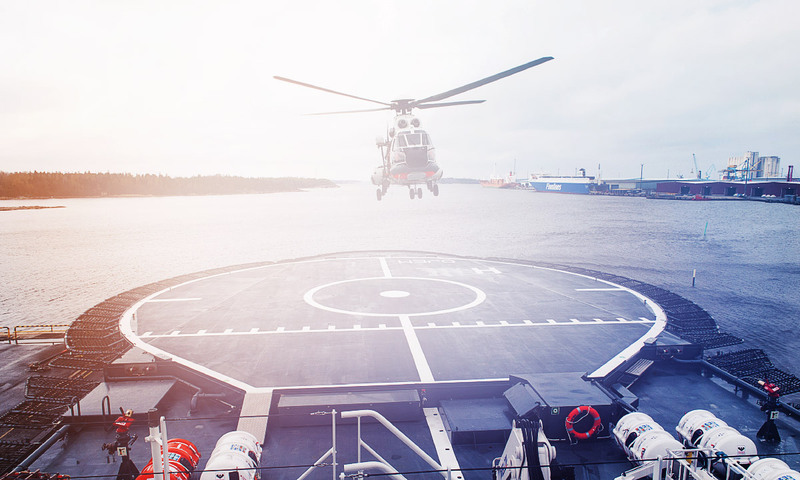 Meet Turva, the Finnish Coast Guard’s brand new patrol vessel. This is a tough ship laden with high tech which cannot fail when the going gets rough for other mariners. This is the place where a ship breathes. 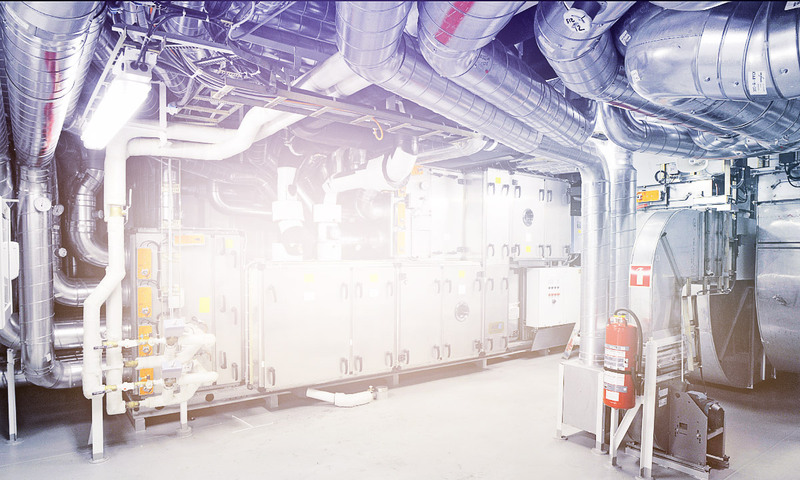 HVAC engineering and installation work has to meet tough standards for technical reliability and ease of use and service. This is where NIT excels.